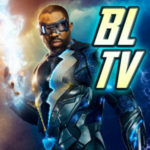 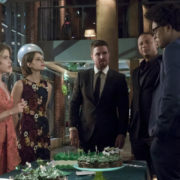 2016 GreenArrowTV Awards: Pick Your Favorite Character From Arrow Season 4! 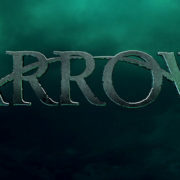 Fans are invited to pick their favorite character from Arrow Season 4. 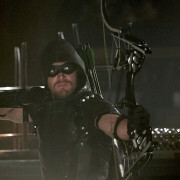 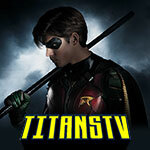 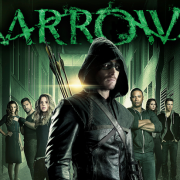 2015 GreenArrowTV Awards: Pick Your Favorite Character From Arrow Season 3! 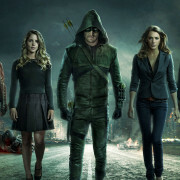 Fans are invited to pick their favorite character from Arrow Season 3.